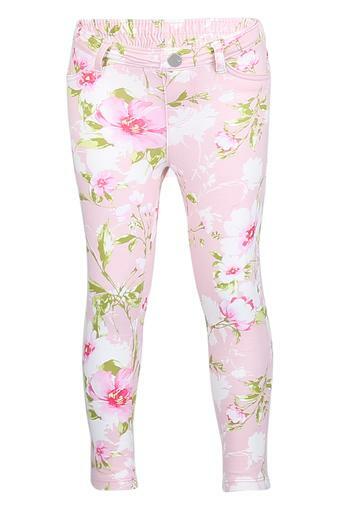 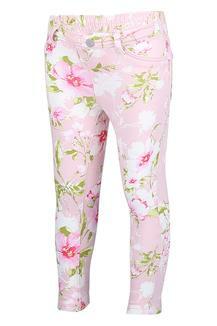 If you want your daughter to keep up with the latest trend, check out this pair of jeggings from The Children Place. 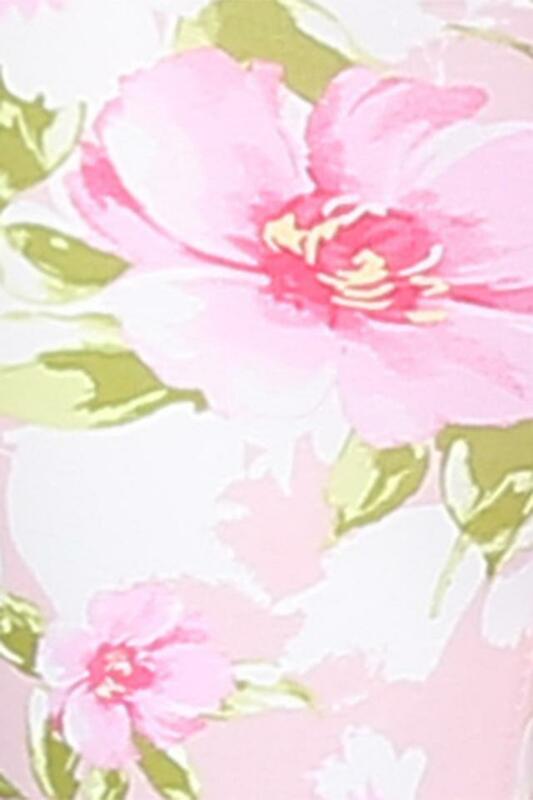 It has a floral printed pattern, thus giving the attire a smart appeal. Besides, it has been made of fine quality fabric that promises to keep your kid at ease all through the day. 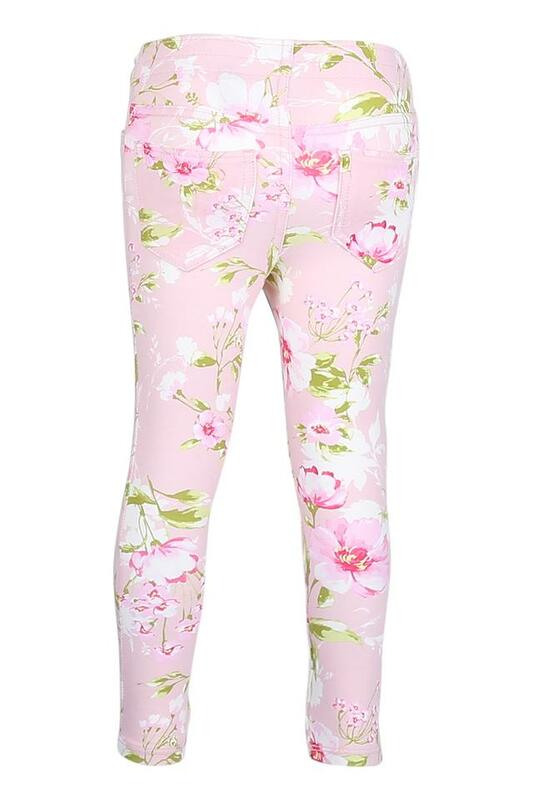 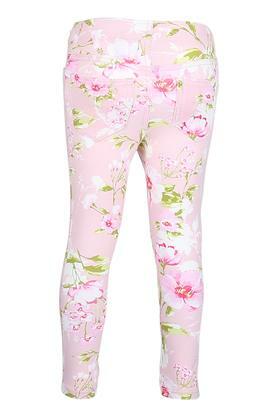 Tailored to care using fine quality fabric, this pair of jeggings can be worn on a regular basis. You can make your little daughter club it with any of her tops to look complete.